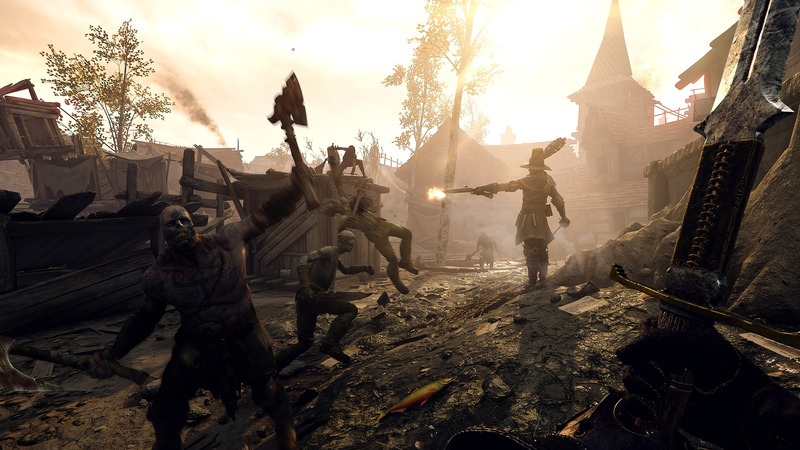 Fatshark’s Warhammer: Vermintide 2 has been hugely popular and this blogger has only heard good things about it. 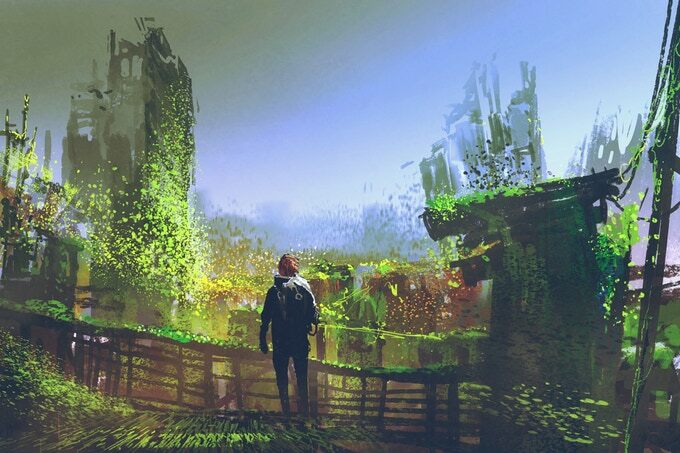 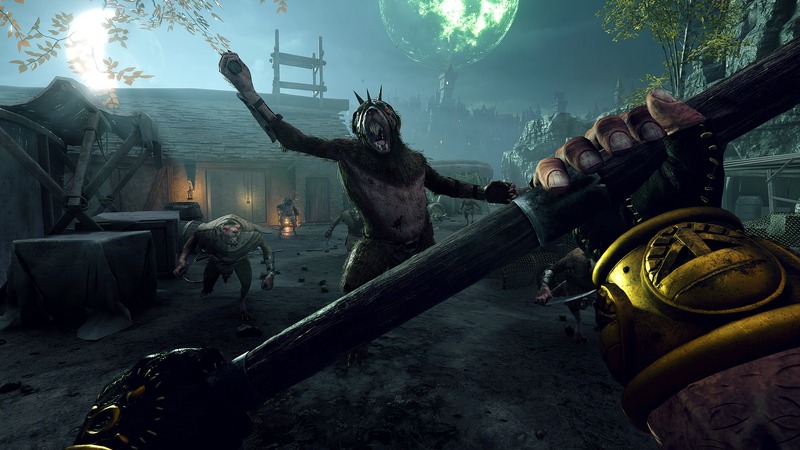 It has sold over a million copies and now the first DLC for it will be released on August 28th for the PC and Xbox One. 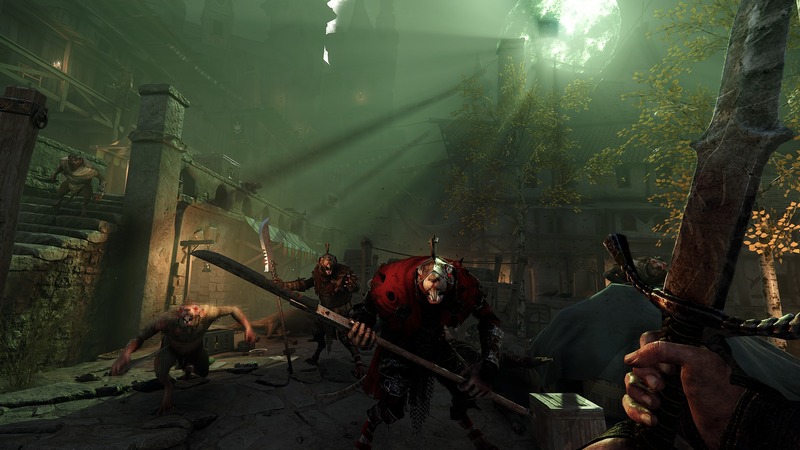 Warhammer: Vermintide 2 is set in the Warhammer FRPG world during the End Times, the fantasy apocalypse, and whereas the first game focused on the Skaven the second introduces Chaos as an enemy faction.